Duke Nukem 3D was released in late 1997 for the American and European Saturn markets. Because Sega Europe didn't bother to release the Netlink add-on in Europe only the American version of Duke Nukem 3D comes with Netlink/Xband compatibility. 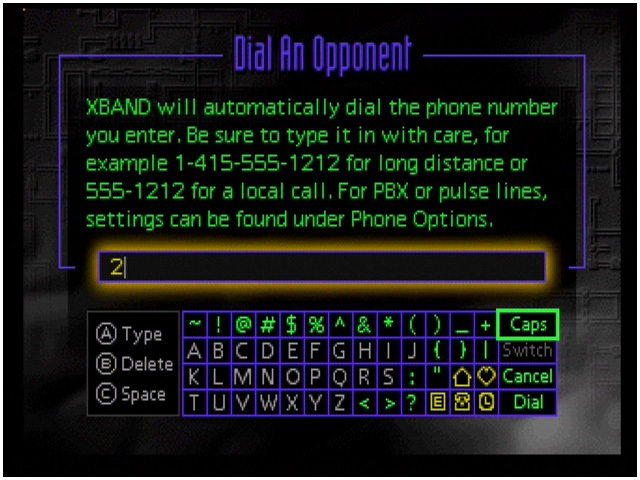 Because the Netlink service in America didn't rely on servers (as was the case with the Japanese X-band compatible games) players could directly call each-other for some online action. 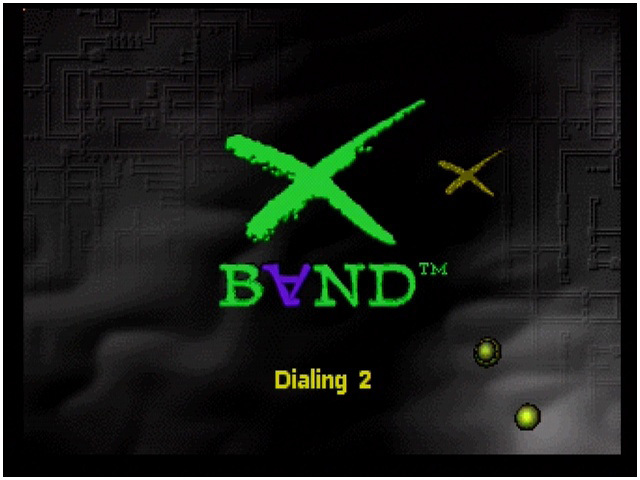 Because of this anybody with a Saturn, a Netlink and a compatible game can still enjoy some online play! 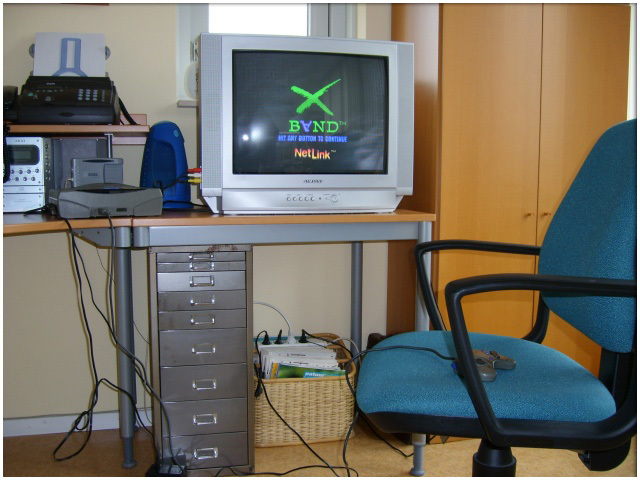 Now, living in the Netherlands isn't exactly the best start.. the chance finding someone with a US Saturn, netlink and compatible games is remote to say the least. This is why I started a little experiment (which I always enjoy). -Desired result: Linking up two Saturns (with Netlink adapters) over a splitted/ISDN phone line. 2 copies of Duke Nukem 3D, an in-house ISDN line and some patience. After setting up the configurations seen above (I needed to swap my Sega Satelite cart for the X-band cart just after the SEGA logo because of the region imcompatibility of Duke Nukem 3D, my system disc didn't work, sadly), it was a simple case of setting the downstairs Saturn to dial the Saturn upstairs. Because you have two simple 'line identifiers' (in this case 1 for downstairs and 2 for the line upstairs) having the Saturn downstairs call '2' was enough to establish a connection with the Saturn upstairs. By 'calling' the other Saturn via a second line (called ISDN in the Netherlands, a term not used much abroad), you basicly keep your call internal, which is FREE. 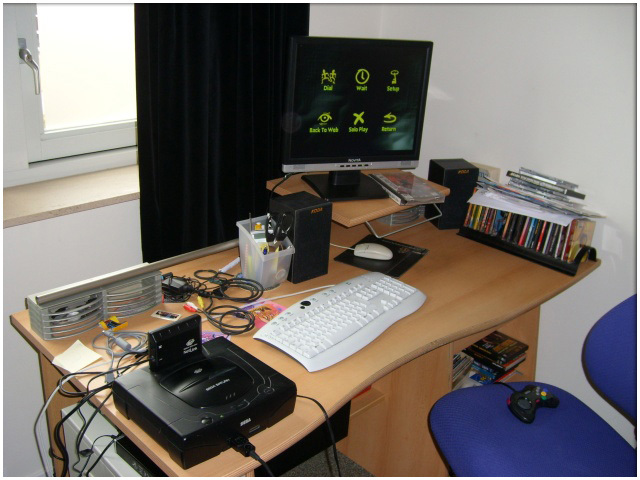 Another cool thing is to have two Saturns in the same house with a setup close to that of a direct link-up one. (if your sockets are close enough, or use some extension cables). Install some tvs and enjoy! -Why didn't you use two Netlink adapters? Good question but the answer is simple. The US netlink adapters are a lot harder to find (and more expensive) and in a previous experiment the Japanese X-band and US Netlink adapters seemed to be able to communicate just fine!